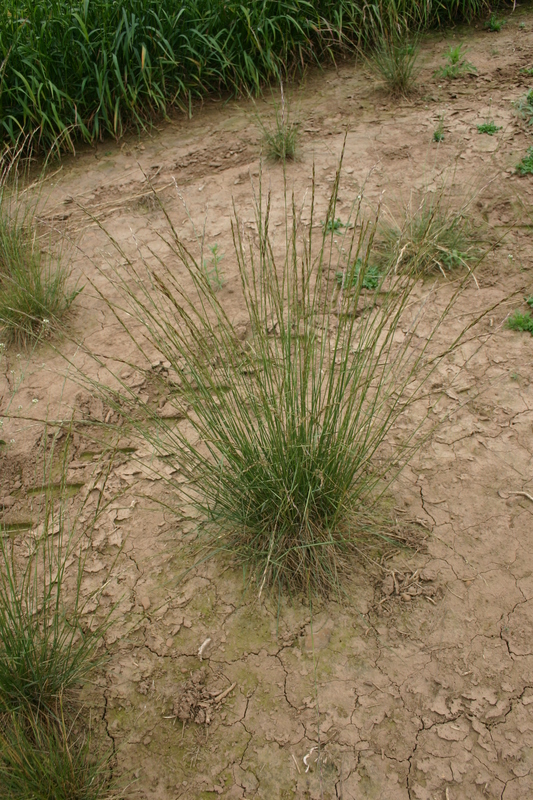 Lemmon’s Needlegrass is a native perennial bunchgrass that is found throughout the western United States. 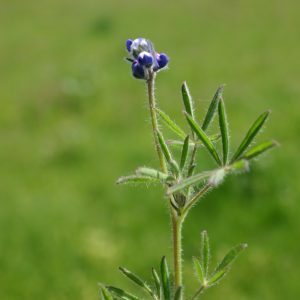 It is tremendously drought tolerant and can be used extensively for site restoration in fire-scorched areas or for native reclamation projects. Lemmon’s Needlegrass has a slow growth habit and can take some time to fully establish after planting. 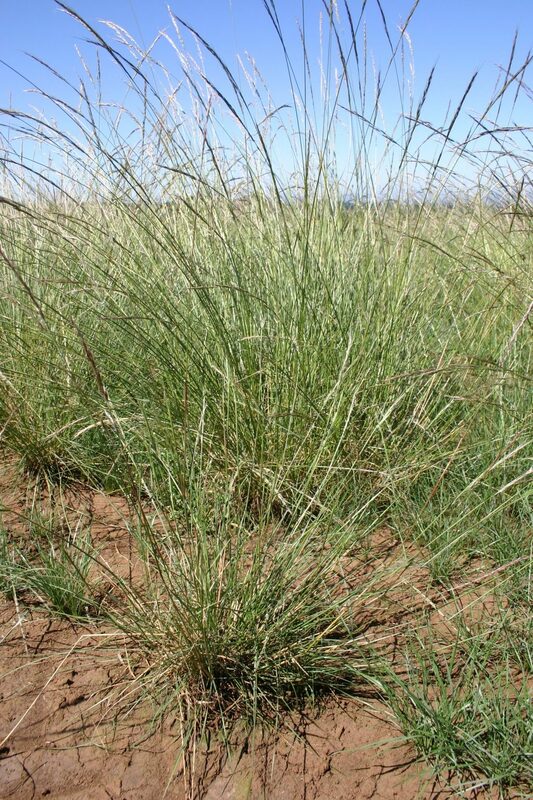 For that reason it is companionable to other native species, such as Slender Hairgrass, which will act as a nurse crop alongside it. This species must be fall planted so that environmental conditions scarify the seed coat and help to break dormancy. 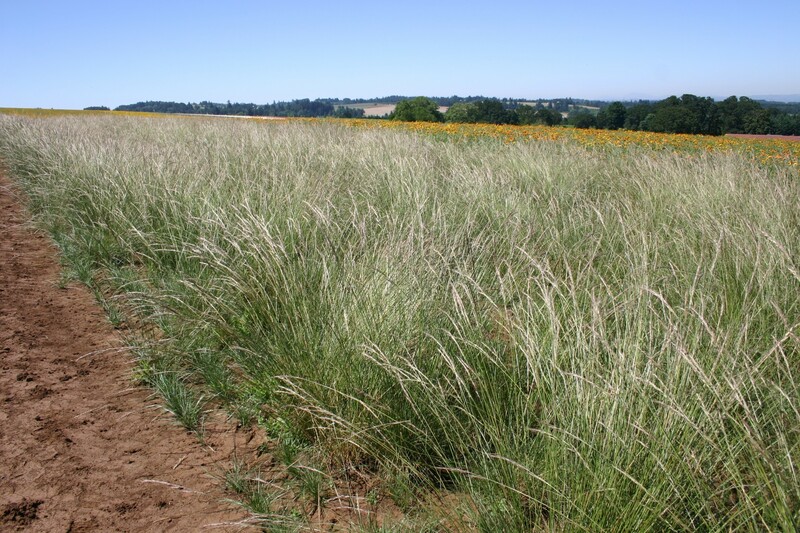 It is well adapted to coarse and medium textured soils and requires low moisture levels. 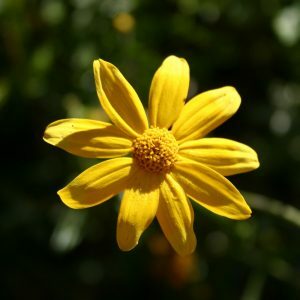 It is known to thrive in regions that provide between 10-20 inches of annual rainfall. 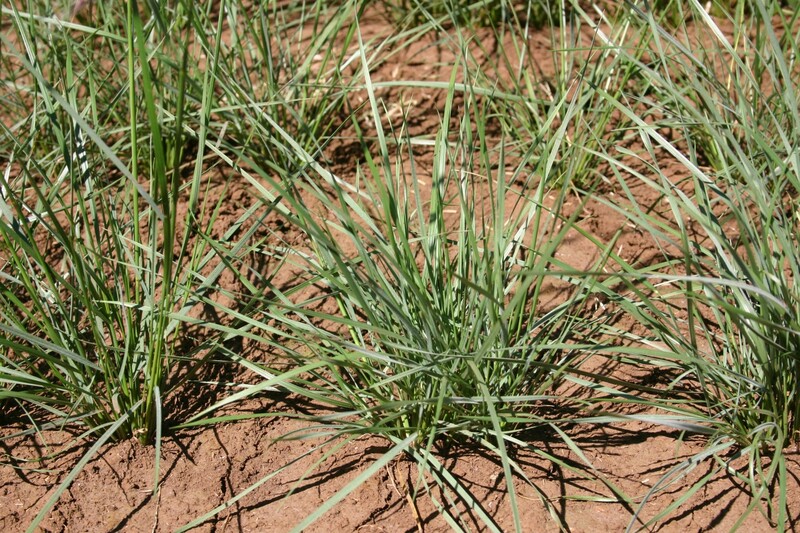 Lemmon’s Needlegrass should be grown in areas of full sun and in soils that have low salinity. 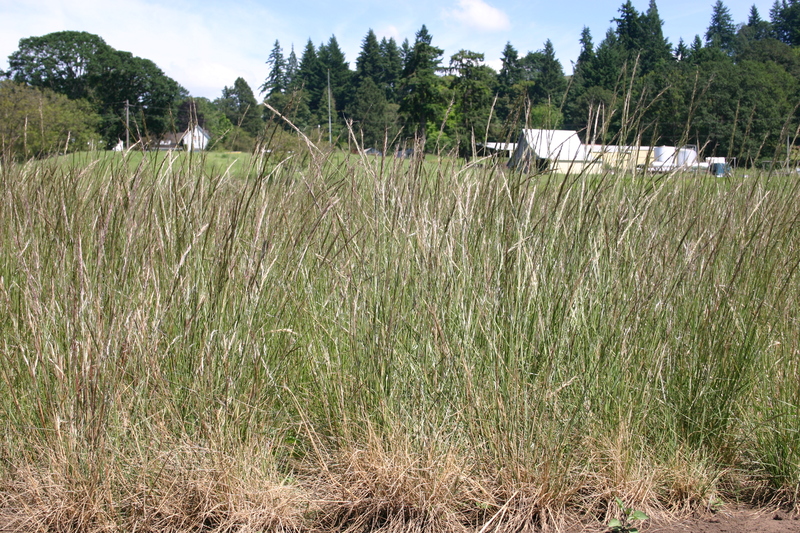 This grass will mature at around 3 feet. 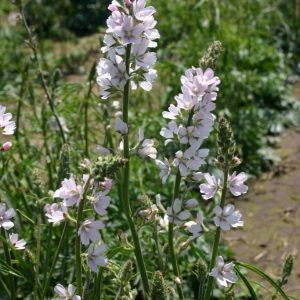 (There is also a USDA plant fact sheet online about this species you can find more information if you pull up a search on it). 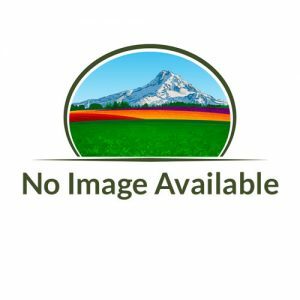 Seeding rate is 15 lbs per acre if using a seed drill to plant in rows. If broadcasting by hand or with a broadcast spreader you will need 2 to 2.5 times more the seed 30 to 37.5 lbs per acre for the best effect.